Easter is nearly here and it's time to enjoy Candy, Candy and more Candy! 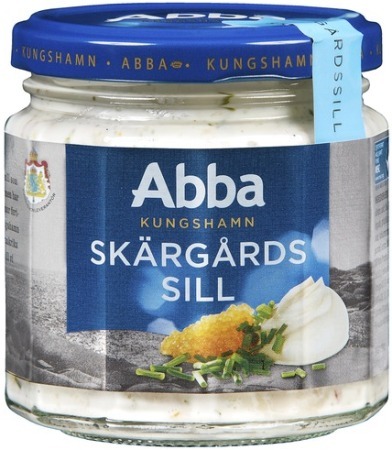 But for us Scandinavians Easter also includes Herring, Snaps and Påskmust. 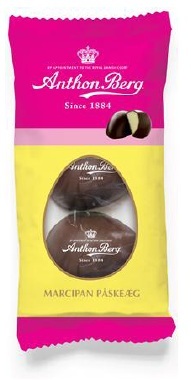 To make this Easter extra special we have some new Herring flavours and other goodies arriving in a day or two. Facebook competition - Easter Giveaway! 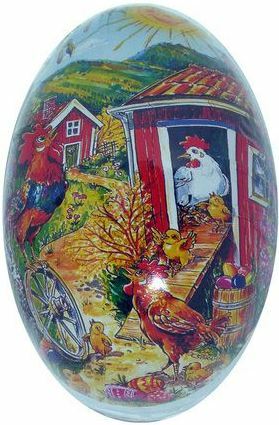 For kids Easter means they will receive their Easter eggs. 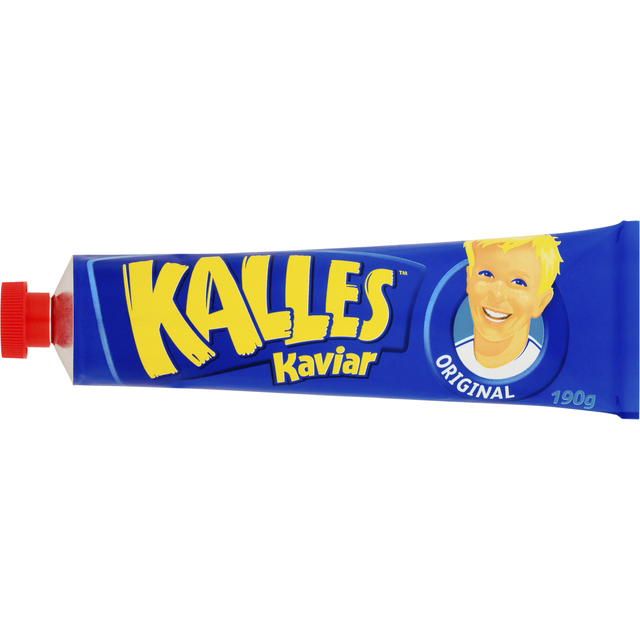 In Scandinavia this normally is a colourful, egg shaped box, filled with your favourite candy and in some cases smaller gifts. 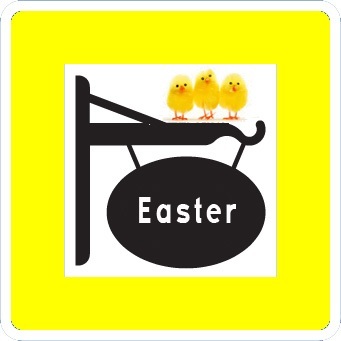 Our Easter Shop is now open and has everything you need to celebrate Easter. 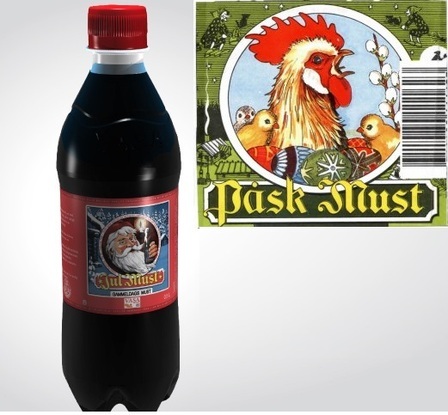 Don't miss our special on the Jul(Påsk)must, 1.5L, buy 2 or more for $6.00 each! 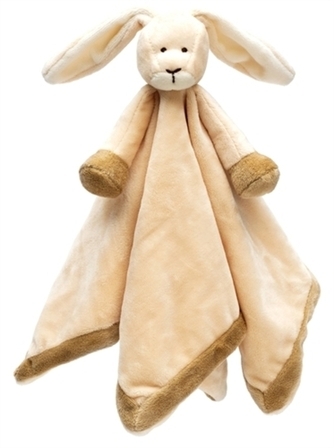 Like us on Facebook and enter our Easter Giveaway. It's as easy as "Like and share" to get in the draw to win a candy filled Easter Egg and a bottle of Easter(Christmas) Soda! Please note Candy content may differ from picture. Competition open until 24 March. Only availble for people with a New Zealand address. Last Sunday we received another shipment from Scandinavia and by late Friday we finally got clearance for ALL our products, Unfortunatley this means they didn't get on the truck to Wellington on Friday night. Good news is they are getting on the truck on Monday and will be with us first thing on Tuesday morning. On our customers request we have released the food for purchase and will send the the orders to you ASAP when they arrive on Tuesday. Carletti P-tærter: French Nougat with Peanuts - Yum! Carbonate of potash - Oekter Potaske - Potassium carbonate. 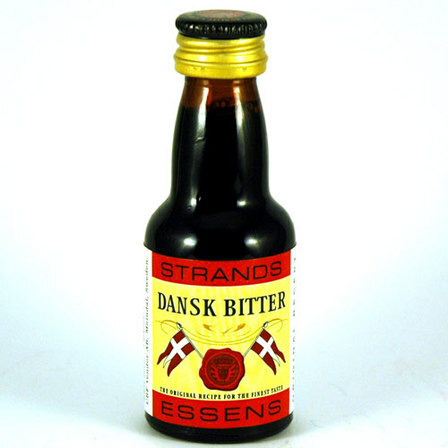 A common ingredient in Scandinavian baking. Softspread cheese: New flavours: Bacon and Salami. Back in stock: Shrimp, Ham and Crayfish! Back in stock: Santa Maria BBQ spice, Remoulade and Hamburger Dressing. Kims Ostepops - Now in a bigger bag! 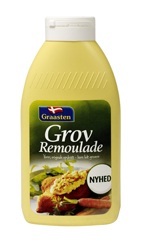 Meatballs: Jaka meatballs from denmark and Felix meatballs in cream sause back in stock. 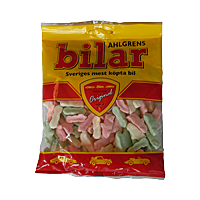 Haribo: Spejlaeg, Vampires, Liqurice Eggs, Domino, Piratos Large Bag. 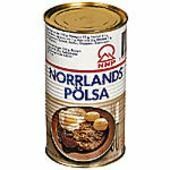 Pölsa is a traditional Swedish dish, very similar in taste and consistency to Scottish haggis. The main ingredients are liver, heart, onion, pot barley, and often beef mince or minced pork, mixed with stock, black pepper, and marjoram. 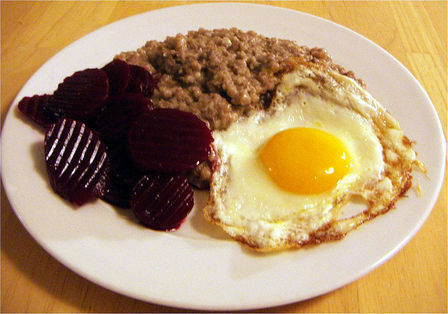 It is usually served with boiled or fried potatoes, pickled beetroot, and sometimes a fried egg. The Norwegian and Danish word pølse means sausage and even if the two dishes don't look the same, the two words are related. 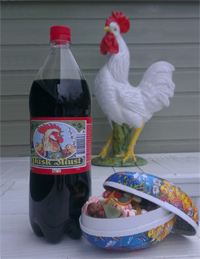 Pölsa is simply a traditional variety of sausage filling without any casing.